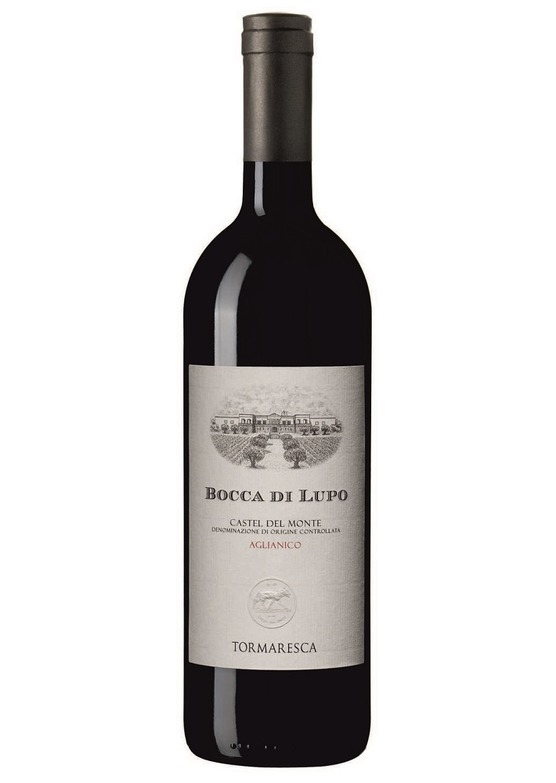 Aglianico has long been regarded as a little rustic and muscular in style, but in Bocca di Lupo, Antinori have managed to coax unprecedented levels of finesse, elegance and sophistication from this variety. Powerful, intense and warm in style, there is a pronounced savoury spice to Bocca, alongside the rich, rewarding black fruit character. A very striking, disctinctive and fine red.